PS Engineering in Ballymoney specialise in the manufacture and installation of Electric Gates throughout Northern Ireland. 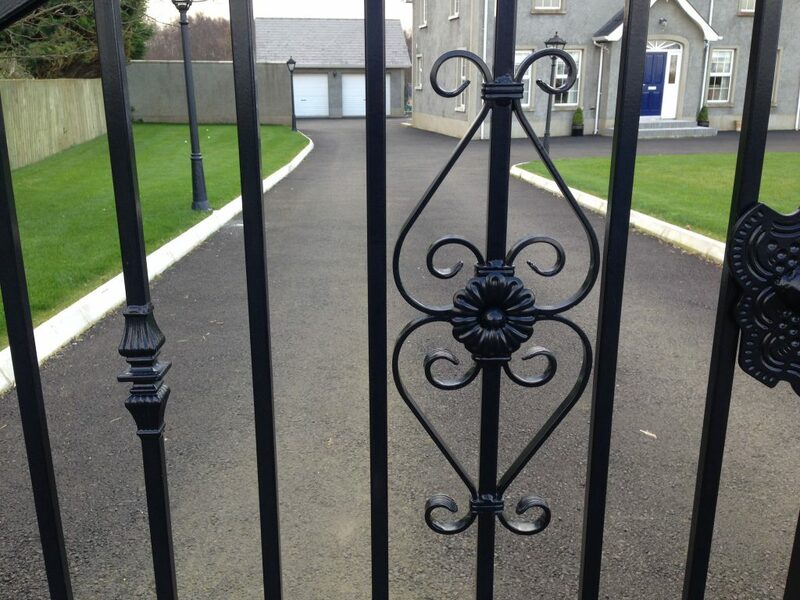 Electric Gates are popular and increasingly necessary for private houses in Northern Ireland. 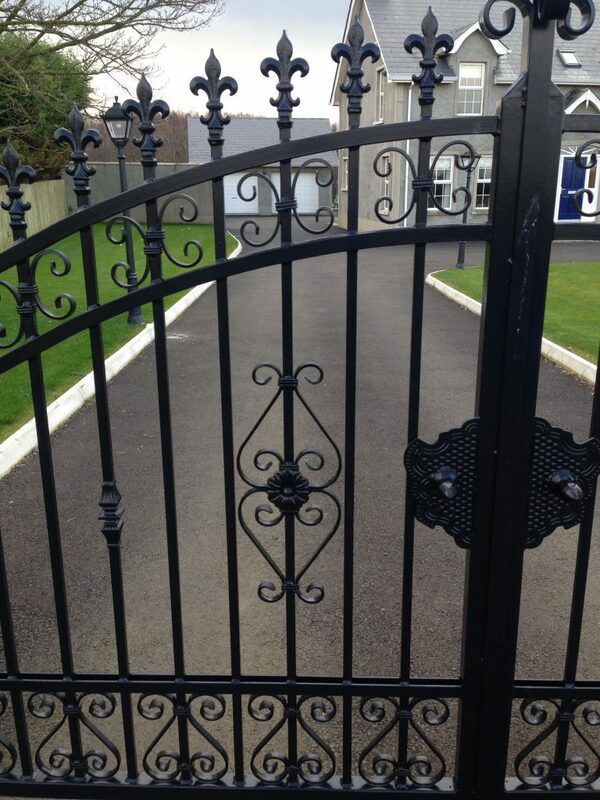 With over 14 years of engineering experience in steel fabrication PS Engineering Ballymoney have the expertise and knowhow to ensure that you get beautiful, gates which complement your home and garden, which are functional, and give you peace of mind that your home is secure. For more information about our Electric gates which we install throughout Northern Ireland get in touch with PS Engineering by clicking here or visit us in Ballymoney.